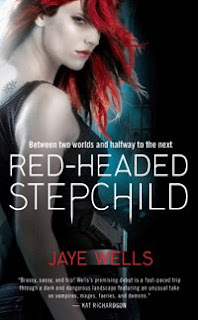 Just a reminder that Red-Headed Stepchild by Jaye Wells is officially released today. You can check out my earlier review here. My book is in the mail! I can't wait to read it. hope you enjoy it. 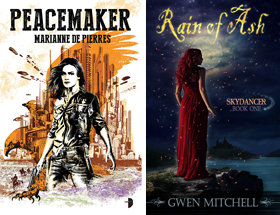 Now to wait for the sequel to see what happens in Sabina's world. Just bought this today based on your reviews. Can't wait to check it out.